Smart Parks today announced that it has joined the Lora Alliance, accelerating the use of LoRaWAN™ technology for conservation. Smart Parks delivers technology solutions to National Parks and game reserves for the protection of wildlife, preservation of biodiversity and improvement of park management. It was the first organisation to implant LoRaWAN-equipped sensors in endangered black rhino horns to track location and activities of the species. Being part of the LoRa Alliance now means the organization can collaborate with other members to further drive the success of the LoRaWAN protocol. By creating private wireless networks and using sensor technology Smart Parks creates more actionable intelligence for park rangers. The social enterprise conducts the feasibility study, physically build the network (towers, gateways, placing sensors) and integrate all the data into a self-built application, making it the only company that provides the complete solution. 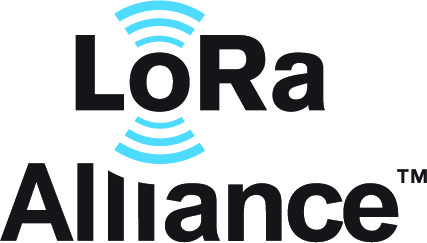 LoRa Alliance™ and LoRaWAN™ are trademarks of the LoRa Alliance and used with permission.